It's actually thinking about thinking. Or, it's being aware that one is aware. Metacognition is being aware of one's thinking and directing one's thinking in a deliberate and strategic way. It's choosing which way to think. 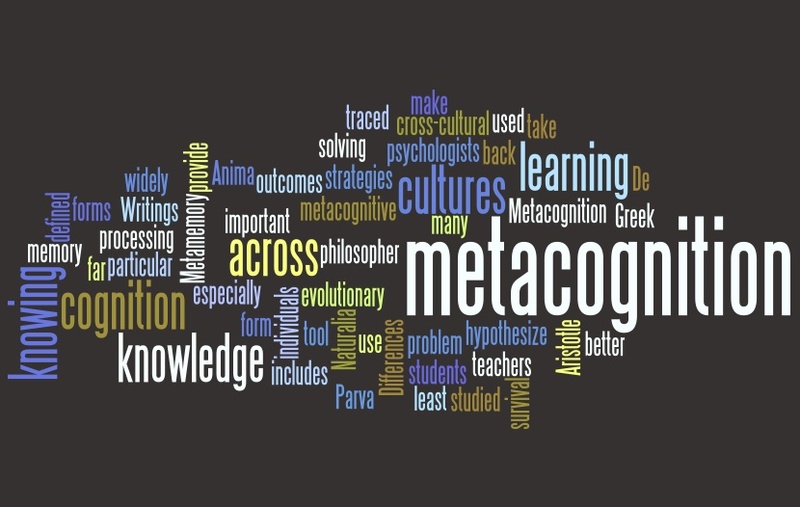 What is a unit of metacognition? Measurement is important. Especially when assessing value in training and in applications like in business or research. "What gets measured gets done" and "If you can't measure it you can't manage it" are two popular mantras highlighting the critical importance of metrics. This DFQ metric not only shows evidence of engagement but also evidence of strategic thinking. When you know SOT so well and observed it daily in any society you always cannot run away from the facts. It has been one of the greatest learning experience that has prepared mankind for the 21st century. Thank you Michael.